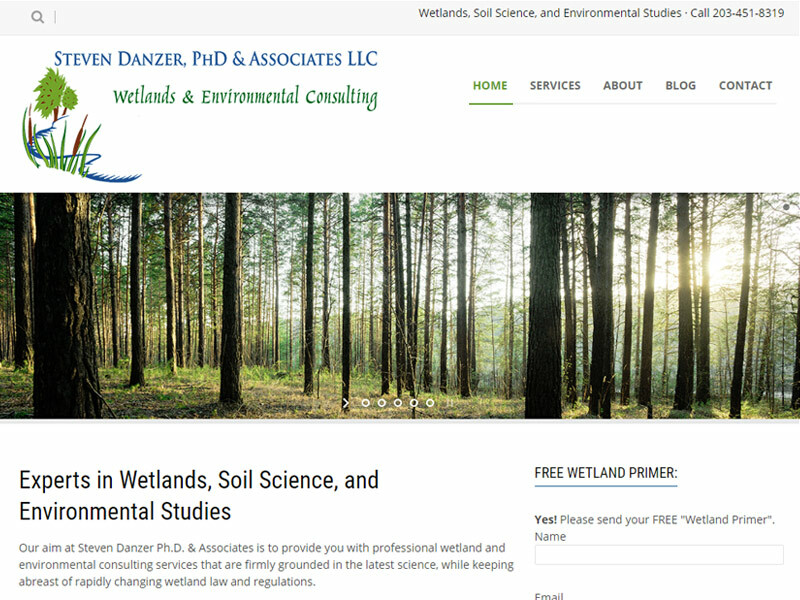 Steven Danzer, PhD & Associates, LLC is an expert in Wetlands, Soil Science and Environmental Studies. They work with landowners, developers, builders, and realtors in performing environmental impact evaluations on large, complex, and controversial sites. The firm wanted to create a professional online presence which would deliver first-page Google results.